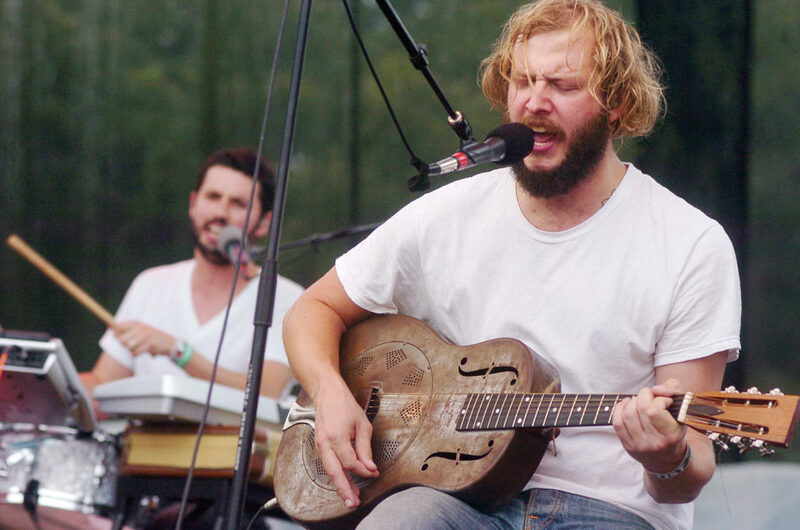 Bon Iver (a mispronunciation of ‘bon hiver’, good morning in French) is the moniker of Wisconsin-based musician Justin Vernon. Following a painful separation from his longtime girlfriend and suffering from an illness, Vernon decided to retreat to an old cabin in the woods and practically recorded his heartfelt emotions on tape. The result was the album For Emma, Forever Ago, who became a best-selling album when it was released in 2007. Since then, Vernon has released two more albums and is performing with a 10-piece band. Maybe their name won’t ring any bells, but this unusual group, led by the extravagant Eugene Hutch had appeared in several known movies, like “Everything Is Illuminated” from 2005, and Madonna’s “Filth and Wisdom’. 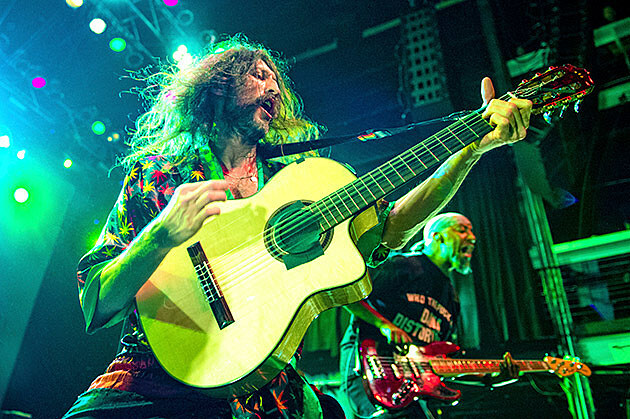 Their music style is a happy Gypsy punk kind, which always sets the right mood for some dancing and drinking. Their live performances are known to be filled with band members goofing around, dancers, fun colorful nonsense, and of course, some pretty solid music. 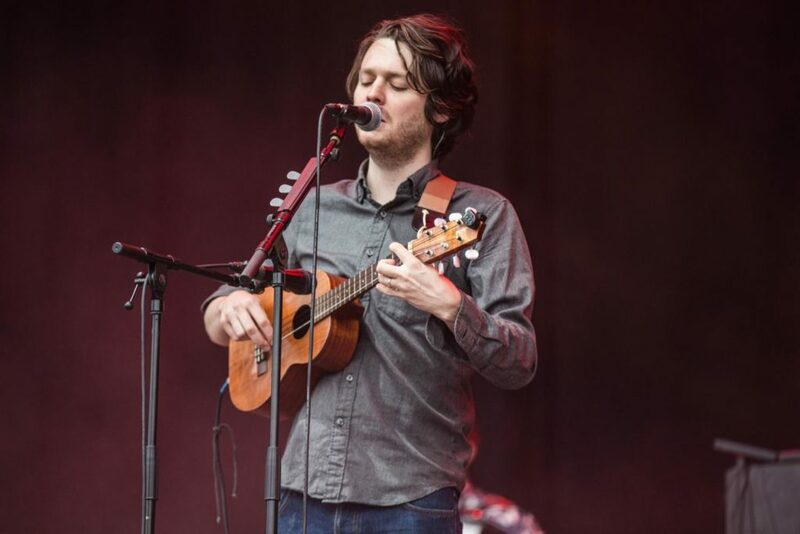 Beirut is the stage name of Santa Fe’s born Zach Condon. Inspired by his travels around the globe, Condon practically created a genre of indie-world folk himself, magnificently mixing American music, French chansons, Balkan folk songs and Mexican mariachi music. Beirut soon an instant success in America and Europe, predicting the 2000’s ‘balkan craze’ of movies such as Everything Is Illuminated and Borat. Although it’s not a secret, not many people know that Father John Misty real name is Josh Tillman. If that name rings a bell, it is because he played as Fleet Foxes’ drummer for many years, before going solo, Tillman’s sounds is completely different, considered a blend of 70’s rock and southern-drenched Americana. 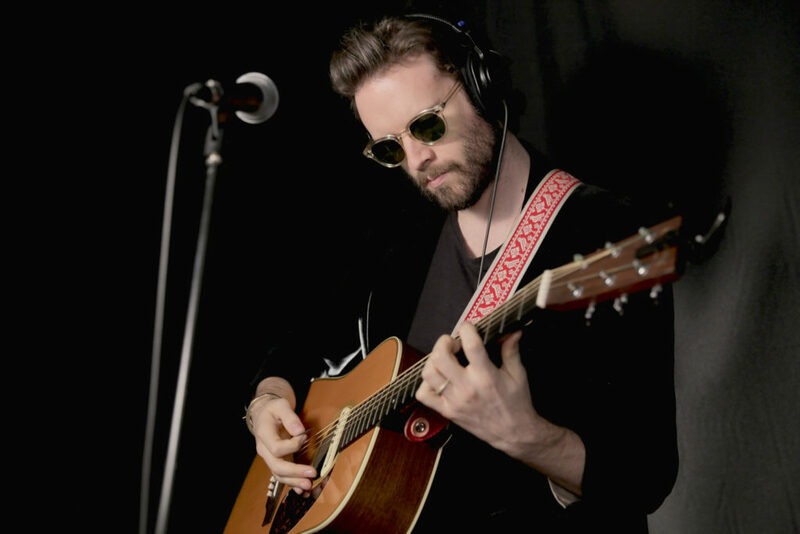 Since his decision to pursue his own career full-time, Father John Misty have won many accolades around the world. Currently, he is selling out shows both locally and internationally so you better catch him soon! While Seattle is famous for its legendary Grunge scene during the 90’s, It also brought us one of the unique bands in music today. 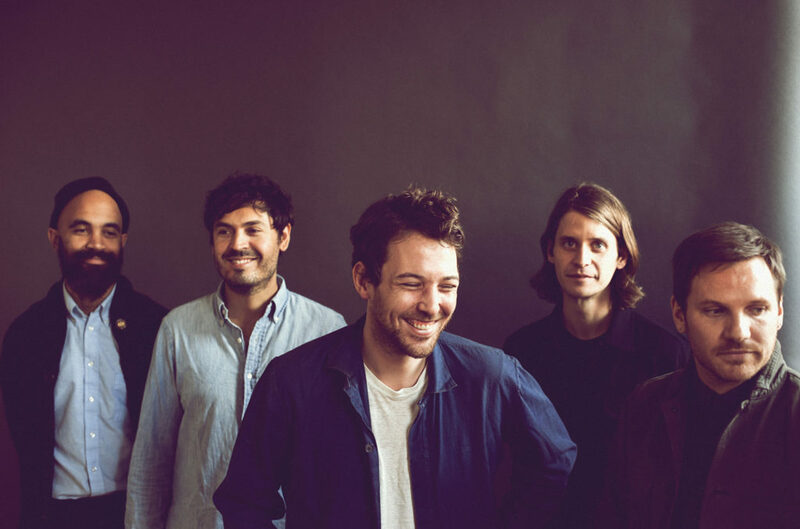 Led by Frontman and songwriter Robin Pecknold, The foxes charmingly infuse 70’s American folk-rock with British folk and baroque inspirations. Known for its complex arrangements and reverbed-soaked sound, the band released two albums to critical acclaim before going into a six-year hiatus. In 2017, the band surprisingly announced a comeback with a new album in their sleeve and an accompanied world tour.